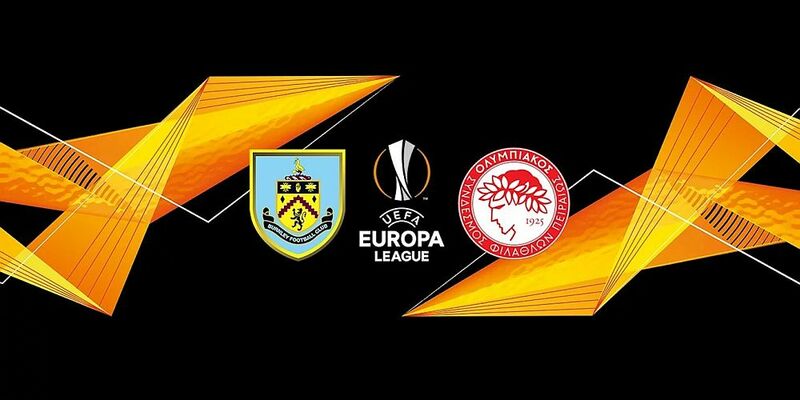 Both Burnley and Olympiacos have been hit with UEFA fines following incidents at the two games between the clubs in the Europa League Play-Offs. For the first leg, Olympiacos have been fined €41,000 for fans throwing objects setting off fireworks and blocking stairways. Burnley have been fines €5,000 after objects were thrown during the second leg at Turf Moor.